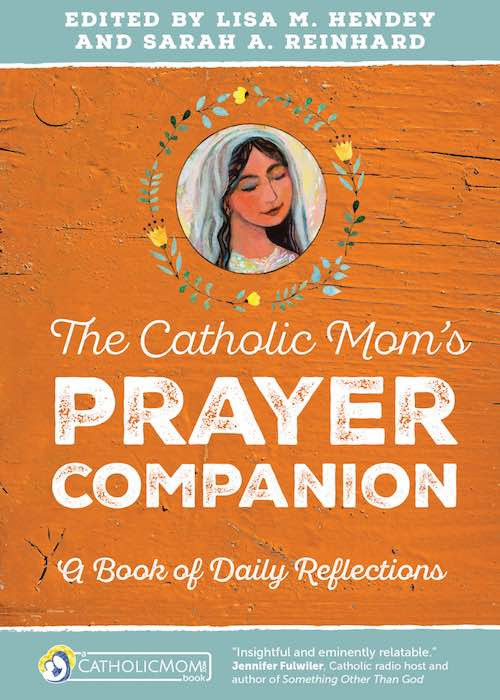 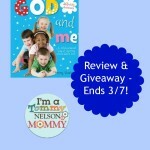 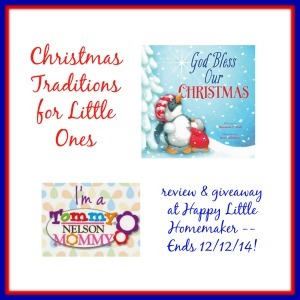 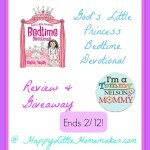 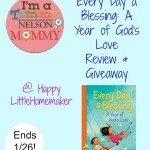 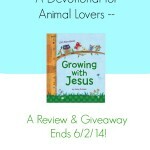 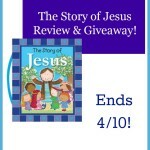 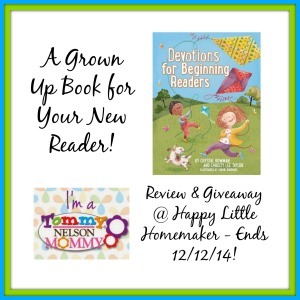 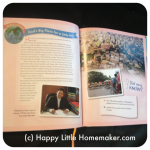 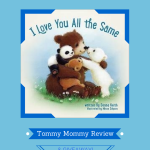 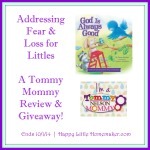 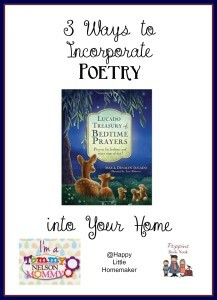 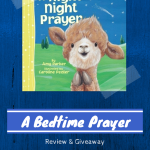 I have been so blessed to be able to participate in reviews of quality religious children’s books from Thomas Nelson as one of their Tommy Mommy reviewers. 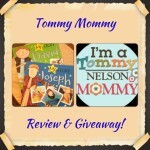 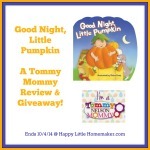 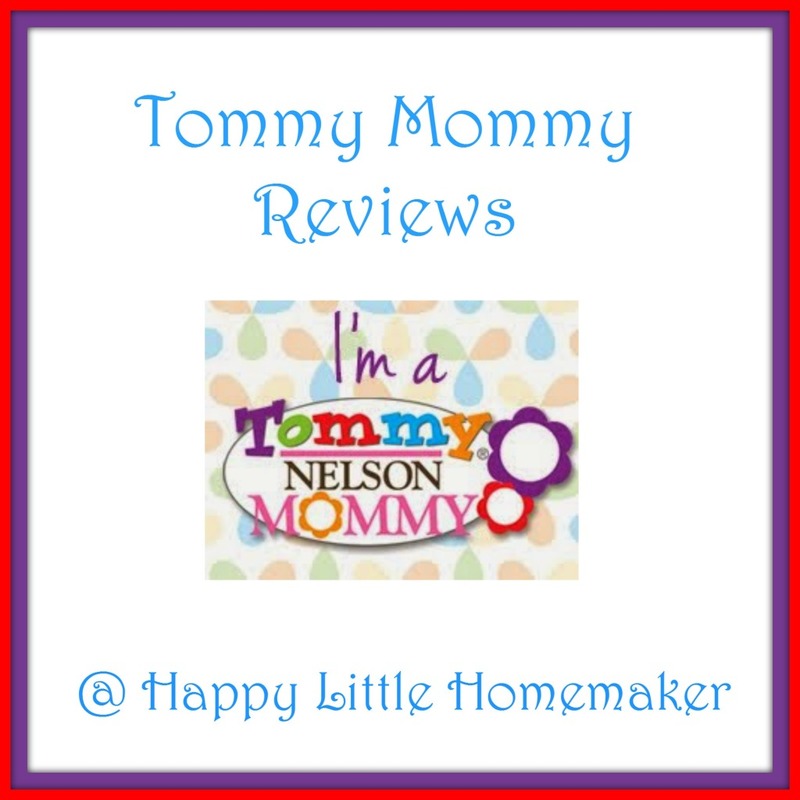 Here are our Top 3 Tommy Mommy books as well as a listing of all the books we’ve had the opportunity to review. 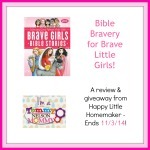 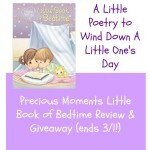 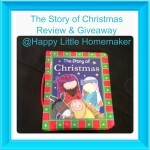 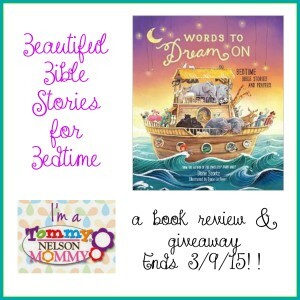 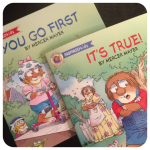 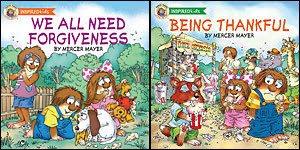 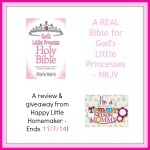 Little Critter Inspired Kids — You Go First & It’s True!